Directorate of Technical Education(DTE) has issued the notification for admission to PG Degree Course in Engineering for the academic year 2018-19. Interested candidates can check all the details regarding DTE Kerala M.Tech Admission 2018 from this page. Latest: Notice regarding admission for vacant seats has been released. Scroll down to check the same. Post Graduate Degree Courses in Engineering are being offered to the graduates in Engineering, in various Engineering Colleges in the state for awarding Masters Degree in the appropriate branches by the Universities concerned. The course shall extent over a period of 24 months consisting of 4 semesters. Click here to check notice regarding spot admission for vacant seats. as on August 18, 2018. Click here to check notice regarding spot admission for vacant seats. Click here to check Official notification for candidates selected in M.Tech SPOT Round admission. Click here to check M.Tech SPOT Round admission vacancy list. Click here to check instructions regarding MCAP 2018 SPOT Round Admission. 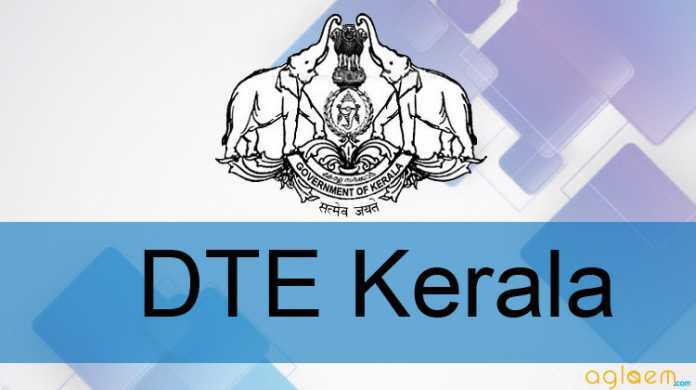 DTE Kerala will release Rank list & Allotment list for the M.Tech 2018 admission. Candidates who had filled their application form within last date and are meeting eligibility criteria will be able to check the Rank list through the link, which will be provided below. Click here to check Second Allotment List for admission to M.Tech. degree courses. 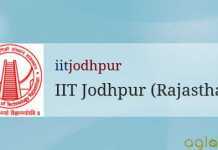 Click here to check M.Tech Allotment list. Click here to check Rejected applicant list. Applications can be filled online logging on to the website www.dtekerala.gov.in or www.cet.ac.in. The different entries in the application are to be filled with extreme care, as this information is used for preparing the rank list. After submitting the application online, an application fee of Rs 500/- (Rs 100/- in case of SC/ST Candidates) is to be remitted in any specified branch of State Bank of India. A printout of the filled up application should be taken and sent with self attested copies of the following documents, to the Principal, College of Engineering, Thiruvananthapuram- 695 016. GATE Score card (for Candidates with valid GATE Score) Non-Creamy Layer Certificate issued by the village officer for candidates who claim eligibility under SEBC (OBC) quota. Diploma Certificate for B.Tech Lateral Entry students. Candidates who have appeared for the final semester examination can also apply, provided he / she has passed all the subjects up to and including the 6th semester exam (8th semester for B. Arch students). Confirmation of admission of such candidates shall be subject to the production of qualifying degree –before the date Stipulated by the affiliated University. 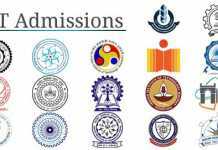 The details of institutions offering P.G. Course in various disciplines towards which centralized allotment will be done and the intake are given in the Annexure A and B. For filling up of the 50% Seats in Private Self Financing Engineering Colleges in the State, the concerned Principals should resort the Rank list published by the Directorate of Technical Education complying the reservation norms as mentioned in clause IV of the prospectus. 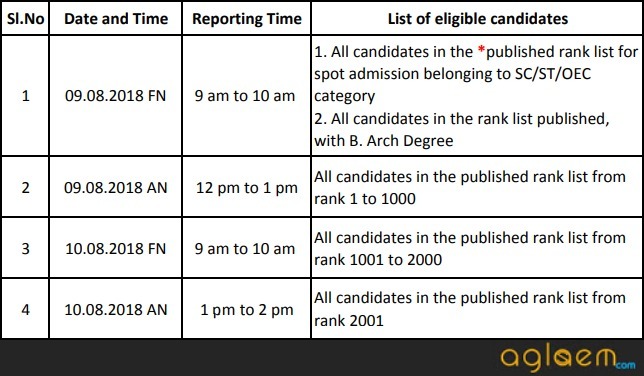 In the absence of candidate in the rank list, other eligible candidates can be considered. Candidates will have to register their option while submitting the application. There will not be any provision to change the option. The selection of Candidates will be supervised by the selection committee consisting of the Director of Technical Education (Chairman), the Senior Joint Director (ECS) and the Principal. College of Engineering, Thiruvananthapuram. The Principal, College of Engineering, Thiruvananthapuram will be the co-ordinator and venue of admission work is College of Engineering, Thiruvananthapuram. Allotment list will be published in the websites, www.dtekerala.gov.in and www.admissions.dtekerala.gov.in. Allotment letter can be downloaded from the website www.dtekerala.gov.in or www.admissions.dtekerala.gov.in. Selected candidates have to remit the fee on or before the last date in any of the specified branches of State Bank of Travancore. Otherwise, the admission will be cancelled. For Candidates who get college changes in the subsequent allotments, including spot admission by the DTE are to be relieved in time. The amount collected from such candidates by the respective institutions should be refunded in full. A rank list will be prepared, which will include all the eligible applicants. Institutions will conduct admission by themselves from this rank list, after inviting separate applications and ascertaining the eligibility for admission as per the norms of the University and following the statutory reservation policy. For filling up of 50% Seats, the Concerned Principals should resort the Rank List published by the Directorate of Technical Education, and in the absence of candidates in the Rank List by Directorate of Technical Education, other eligible candidates from the Rank List prepared by the institutions can be considered. For more details of DTE Kerala M.Tech Admission 2018- Download Information Brochure.